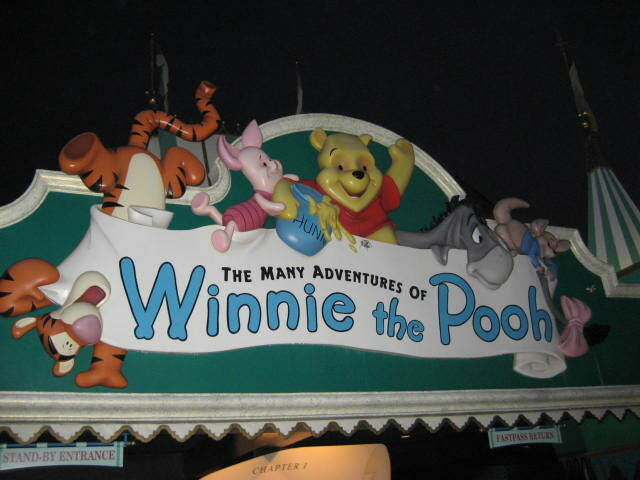 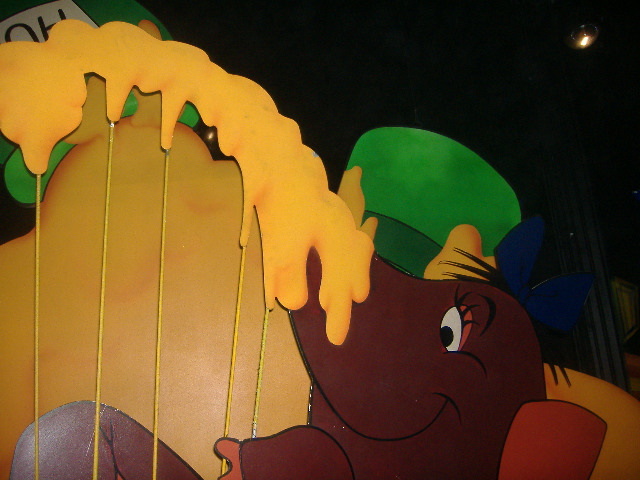 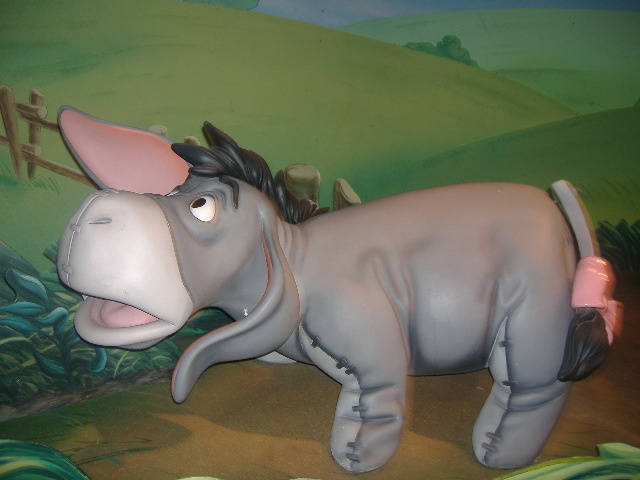 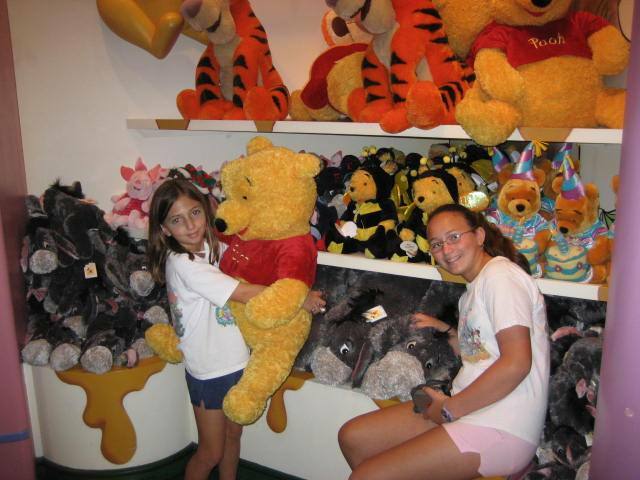 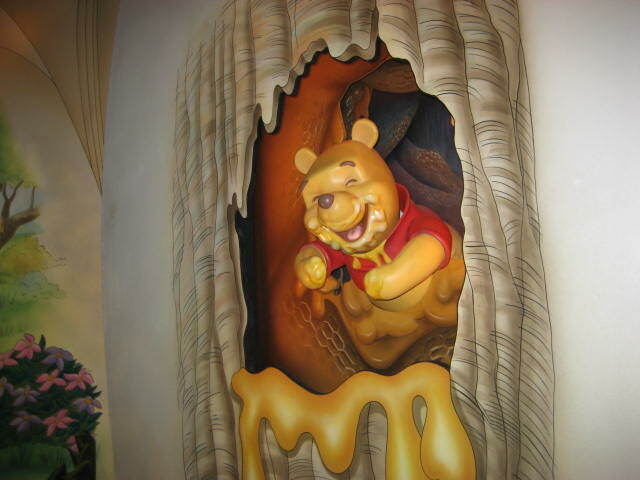 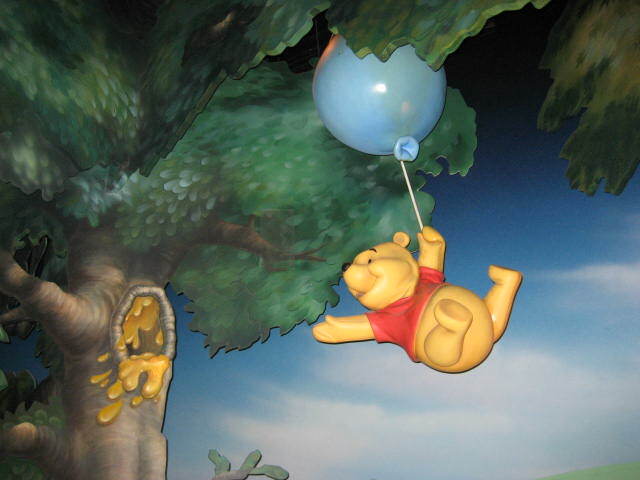 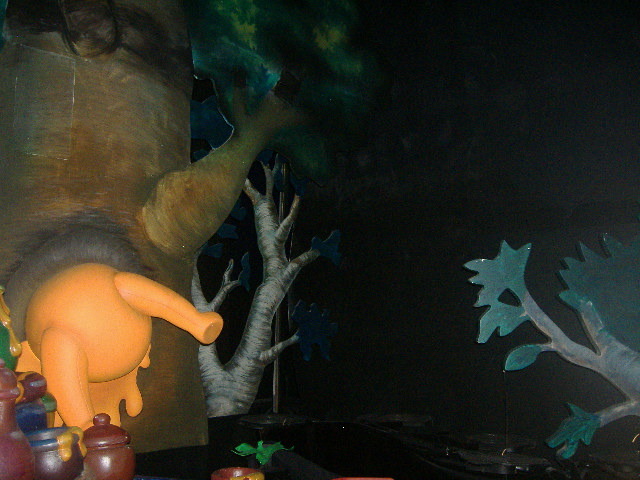 Travel in honey pot vehicles with Winnie the Pooh and friends through the Hundred Acre Wood. 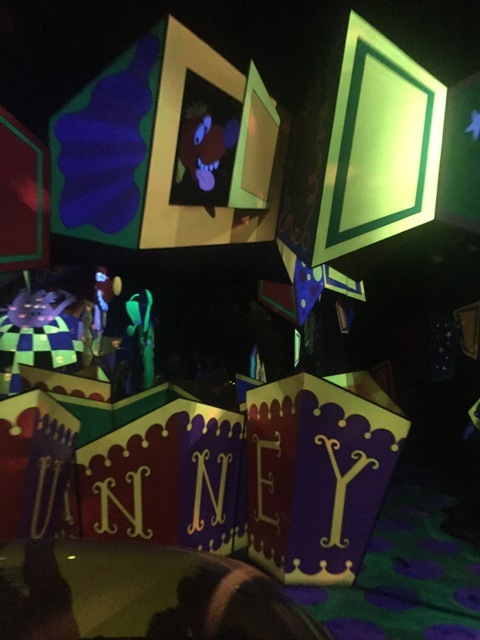 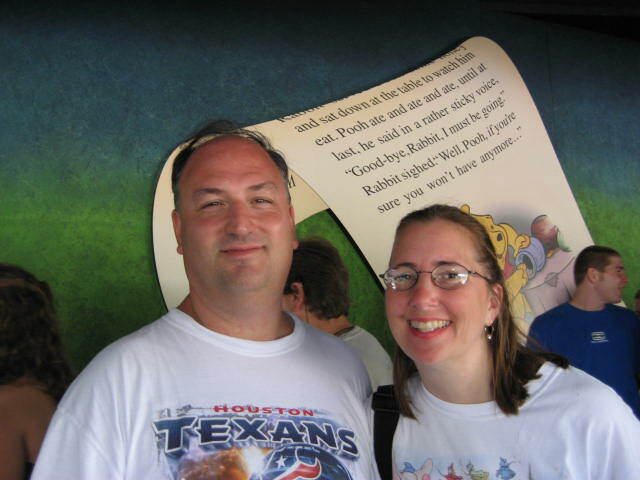 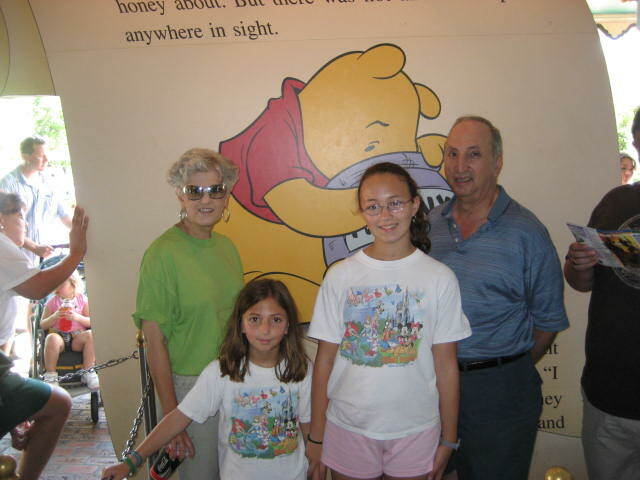 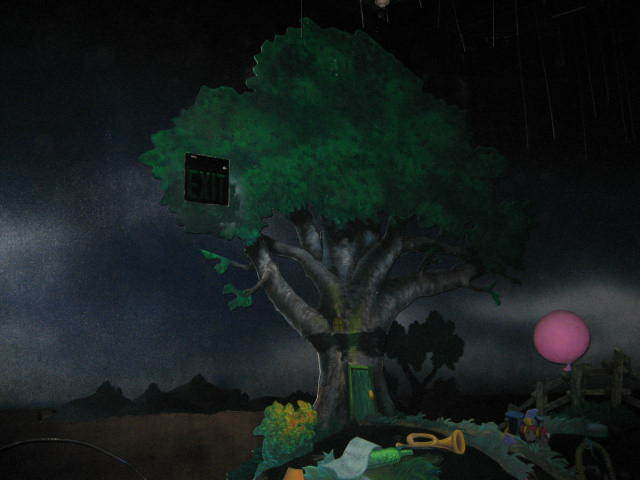 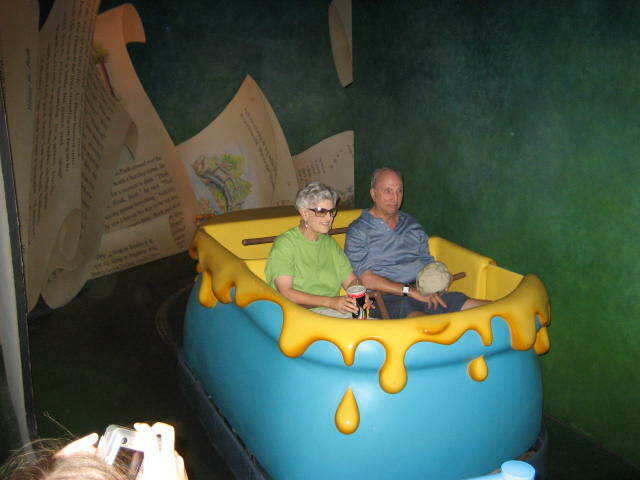 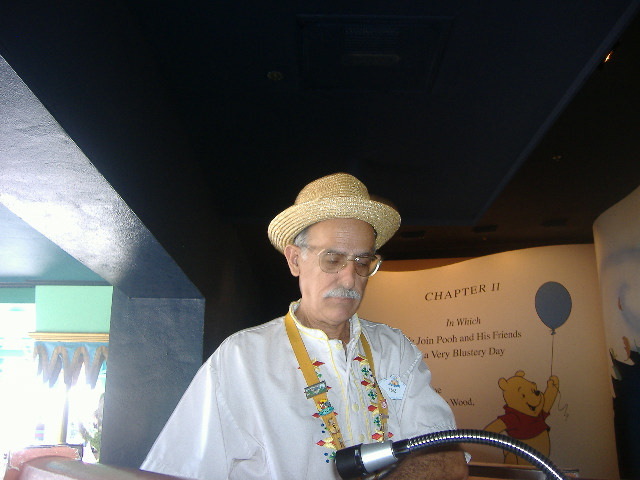 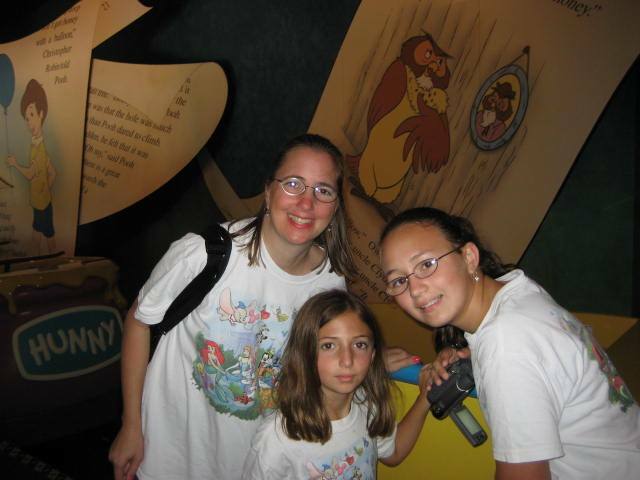 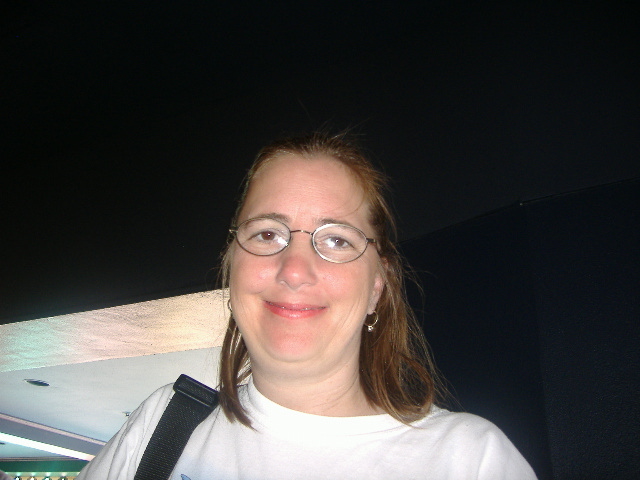 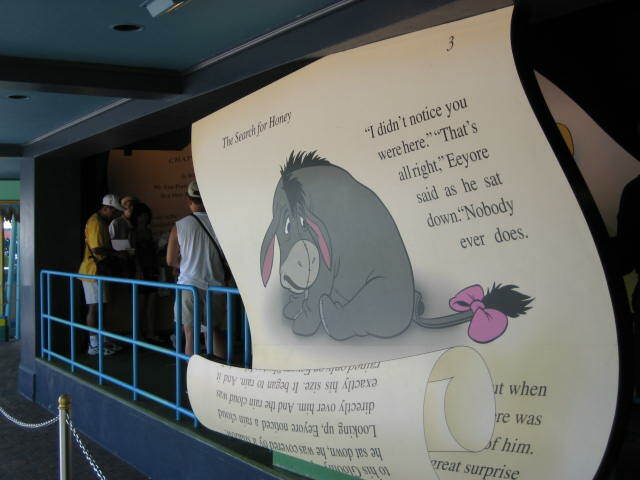 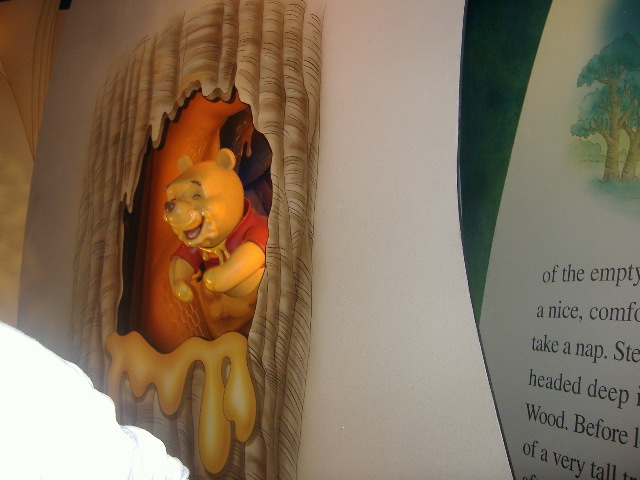 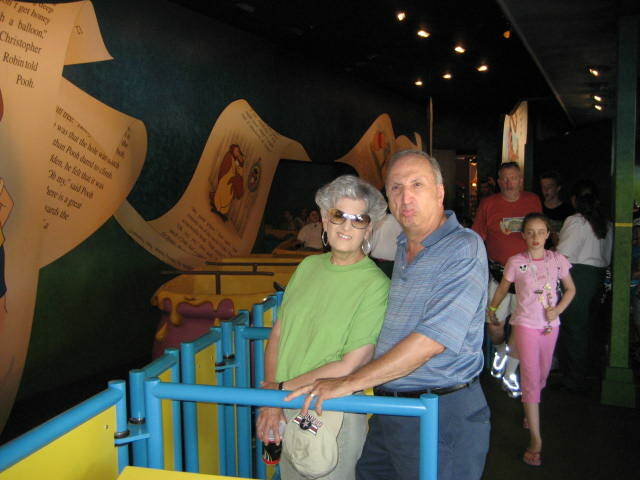 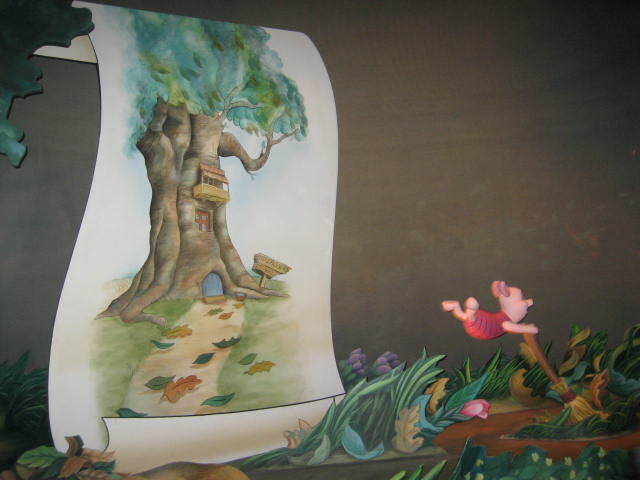 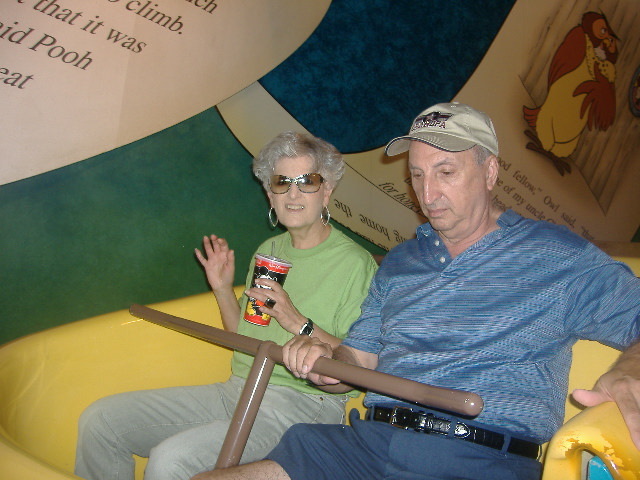 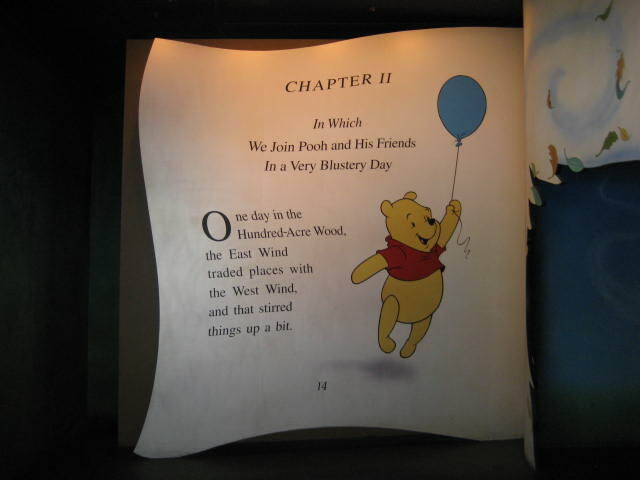 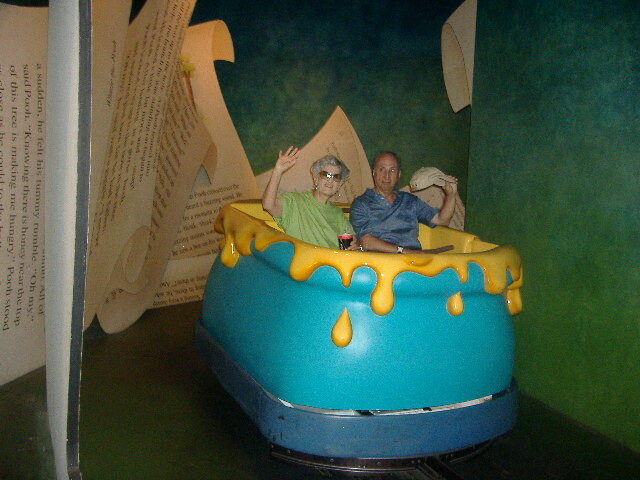 The ride begins with visitors journeying through the pages of a book about Pooh. 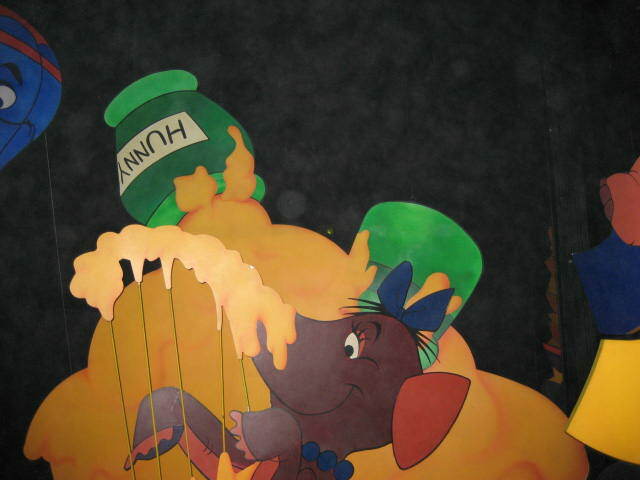 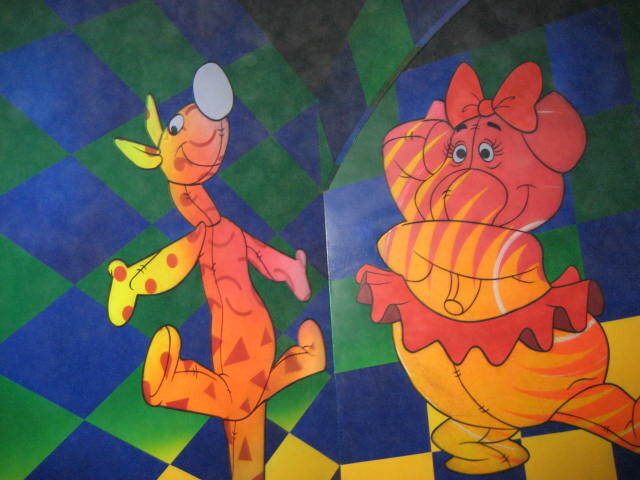 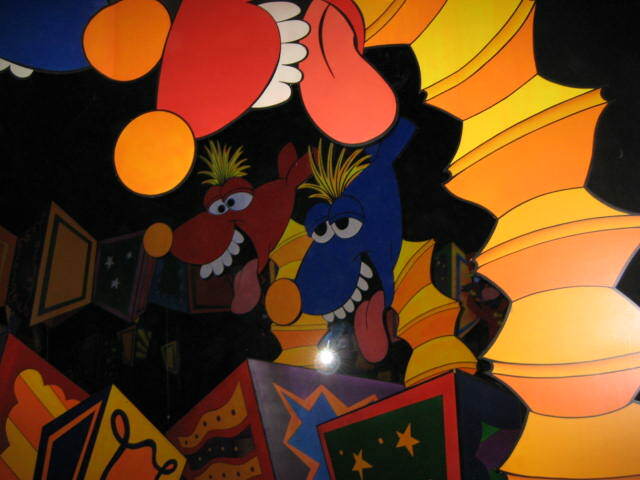 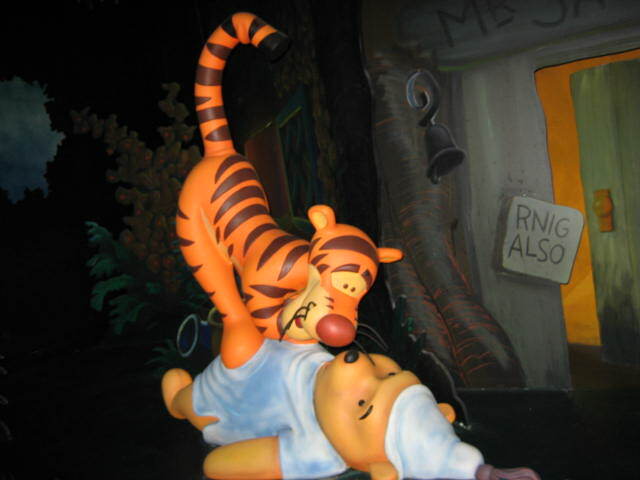 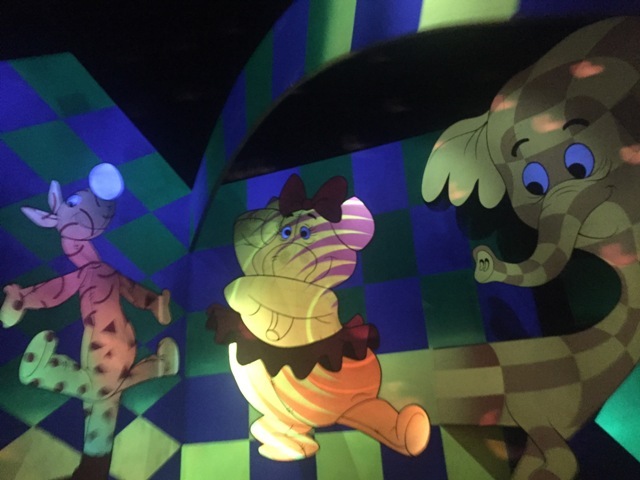 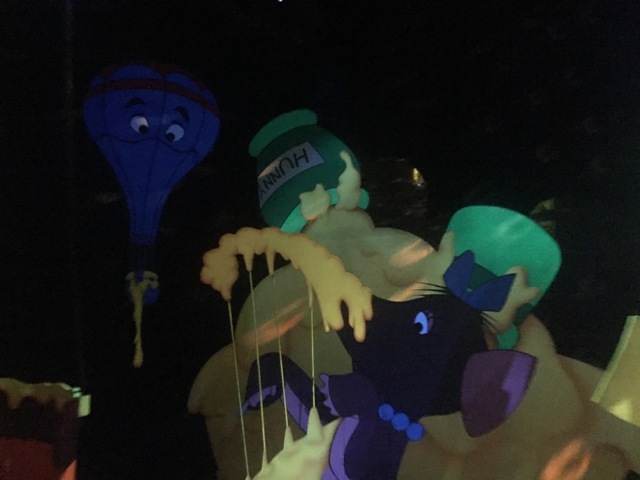 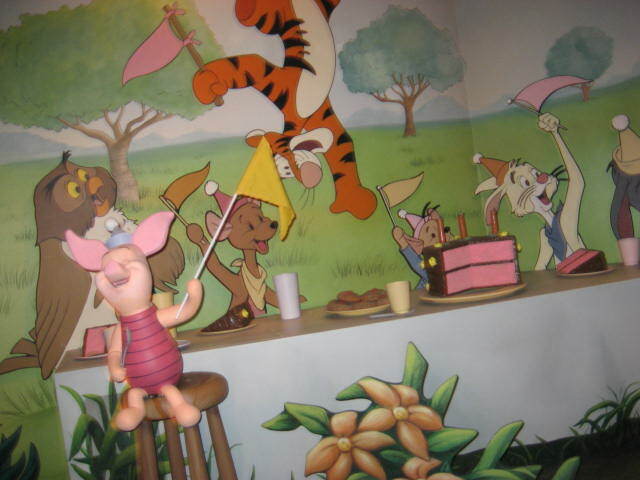 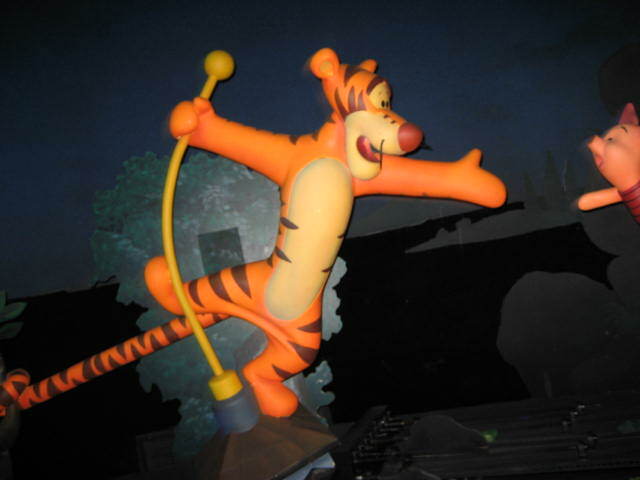 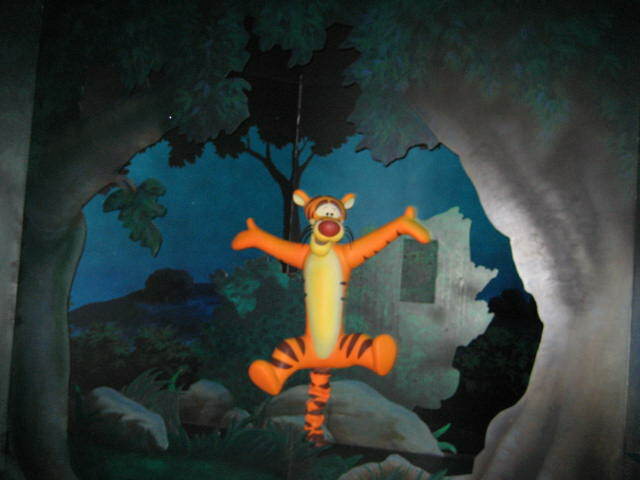 Tigger joins the ride and teaches the honey pots how to bounce. 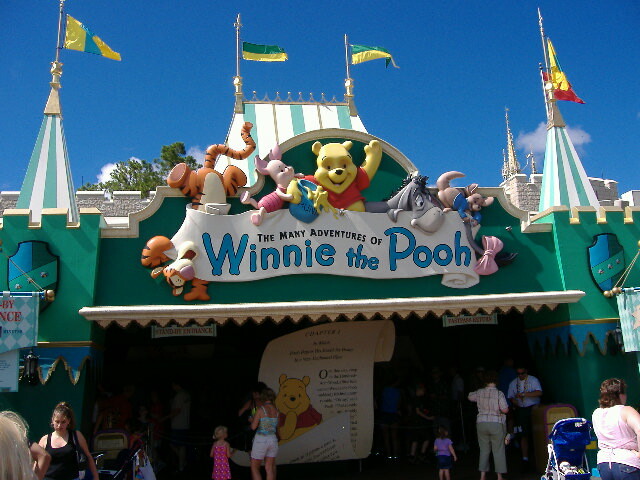 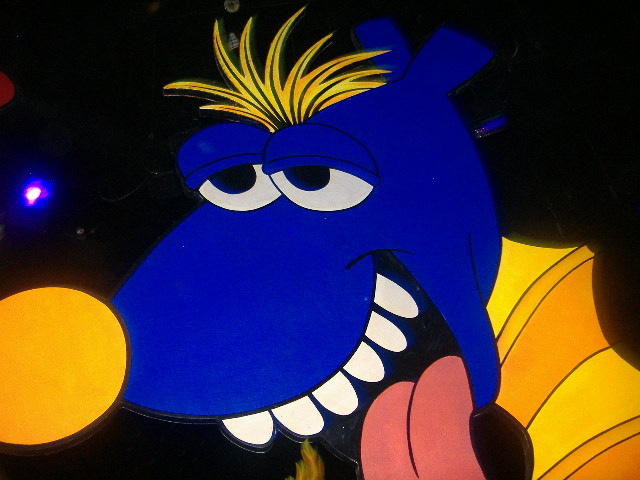 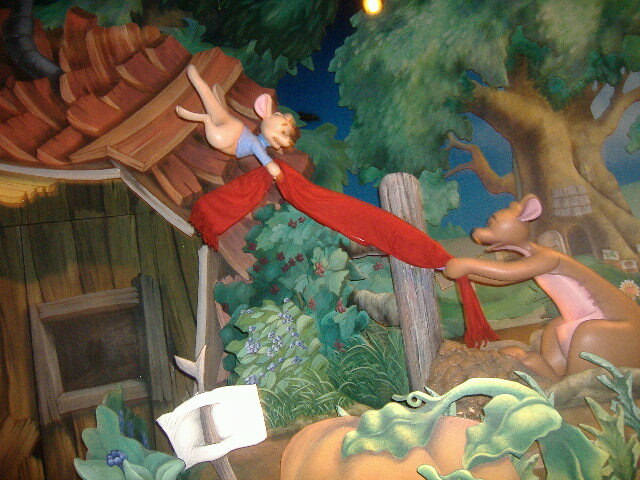 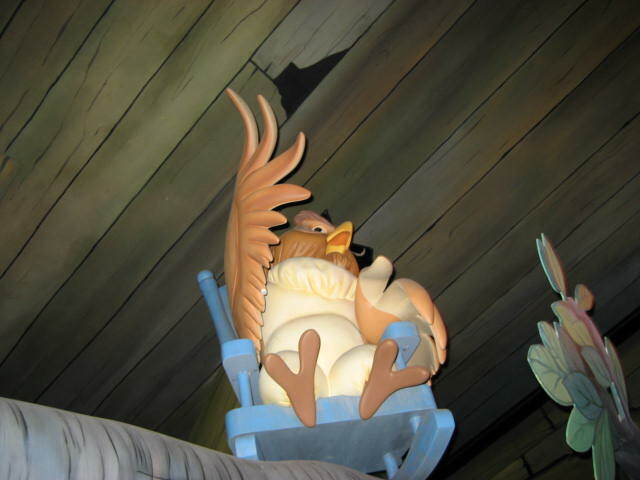 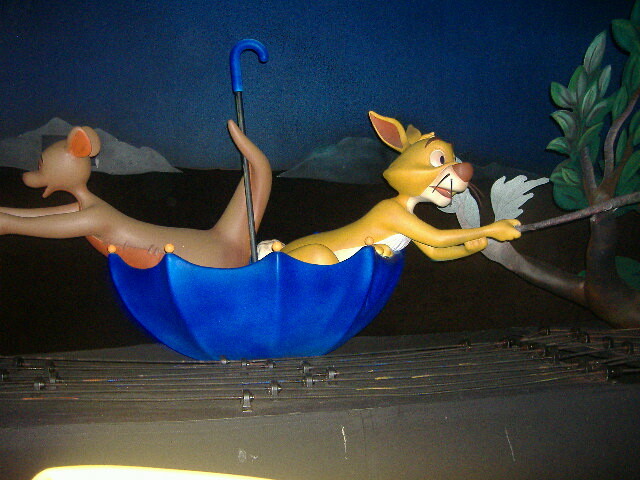 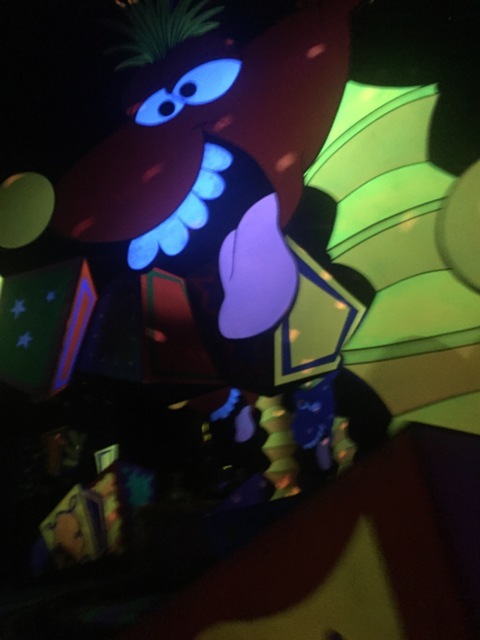 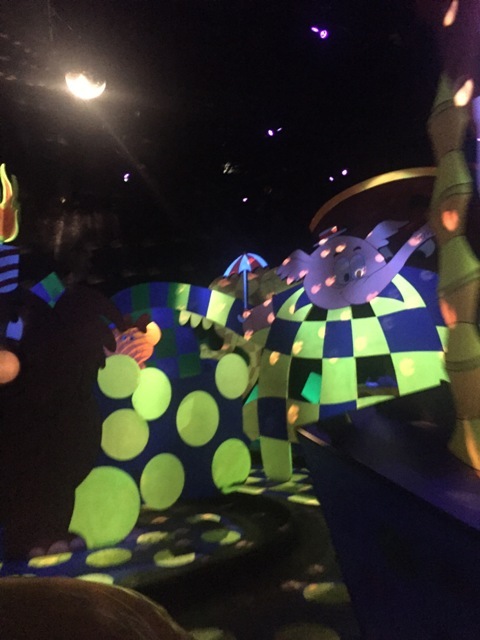 This ride is very popular and has long lines, so use Fastpass.